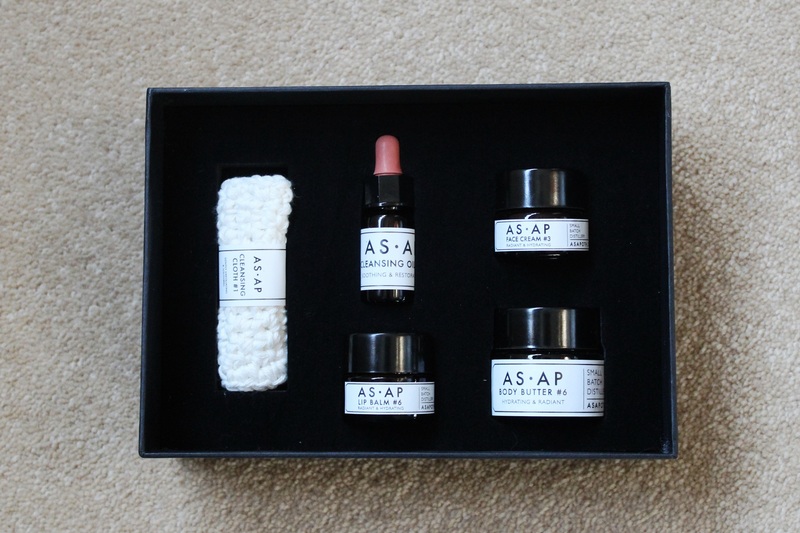 AS.AP stands for Amanda Saurin Apothecary (the founder) and is a line of natural botanical skincare balms and oils. 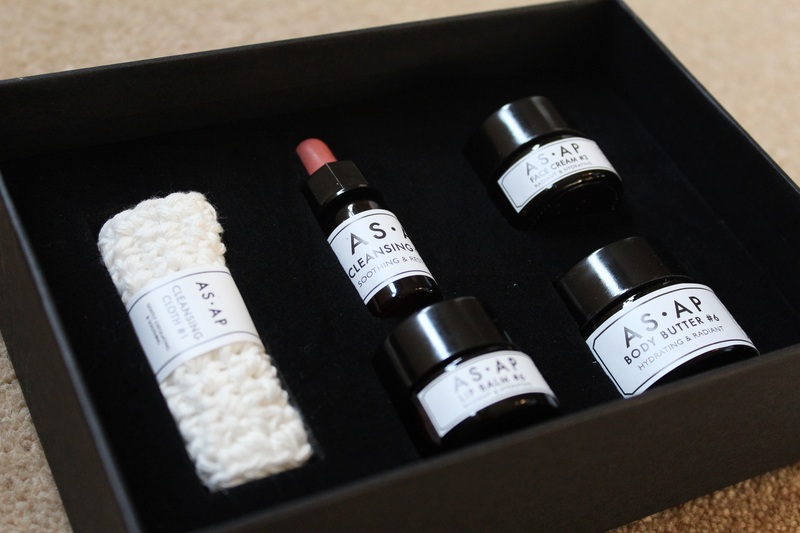 The brand uses traditional apothecary methods and only produces small batches of product at a time, labelling each product with a batch number. This attention to detail along with the overall branding makes it really special. 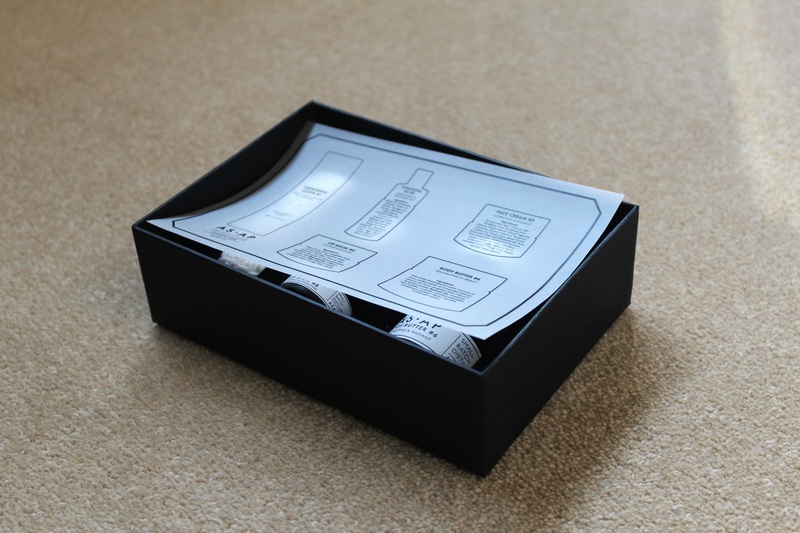 The labelling on the products is kept pretty simple so the ingredients are found on a greaseproof slip that rests on the products. 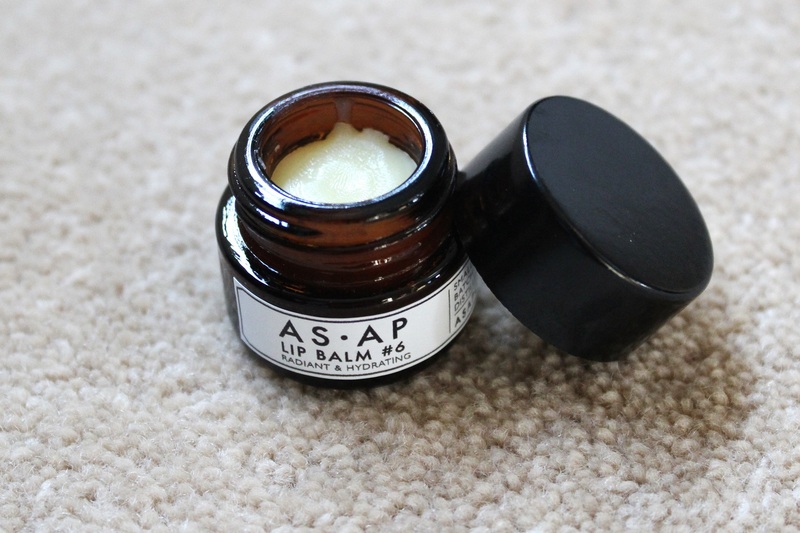 This has a similar texture to the lip balm, it is a hard balm but when you begin to rub it into your skin it turns into a light oil. Again this absorbs very well and doesn’t feel greasy at all, instead it leaves your skin feeling well balanced and soft. 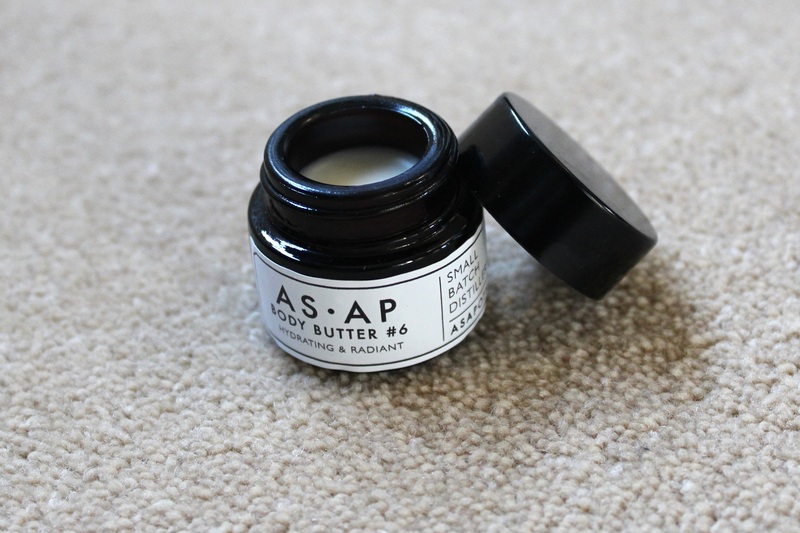 This includes notes of lavender and sandalwood. The best way to remove the cleansing oil is with this hand-made crocheted cloth, which also provides slight exfoliation too. Have you tried any AS.AP products?